Tivoli Square. 3339 14th St NW. Washington, D.C.
and in retail corridors like 14th & U and Shaw. 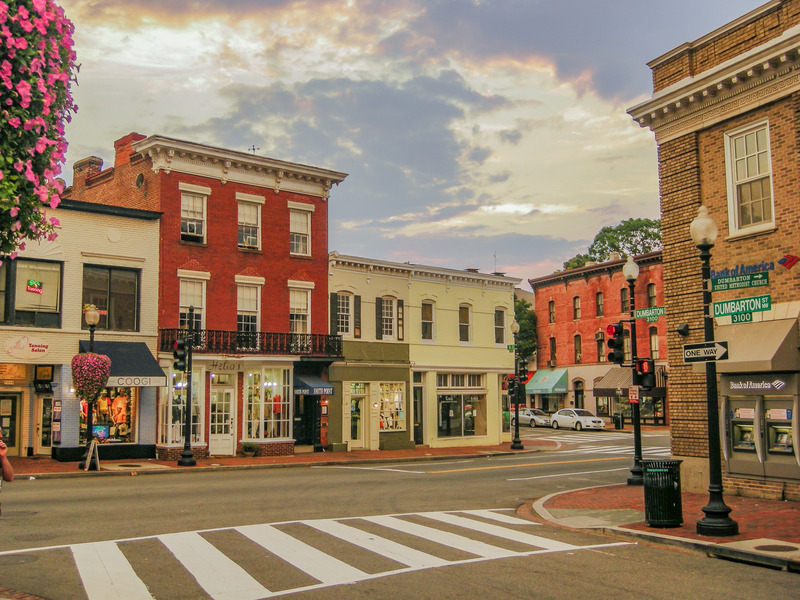 Historic Georgetown offers all of the charm of the city, with mainstream retailers. Home to the city’s top shops, tourists and locals alike flock to the college area for shopping, dining and taking in a local pub. 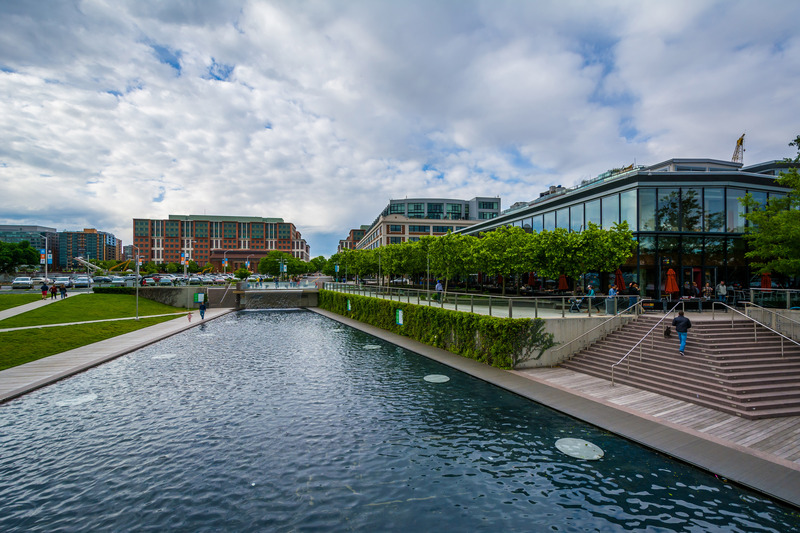 Nearby Dupont Circle is a more established neighborhood with local restaurants, bars, boutiques, galleries and museums. With a lot of inventory available, locating your business here will reach younger families and busy working professionals. Heading east is bustling U Street, where many millennials live and enjoy the local music scene. You’ll find dance clubs and new restaurants on the scene to flank your retail space. 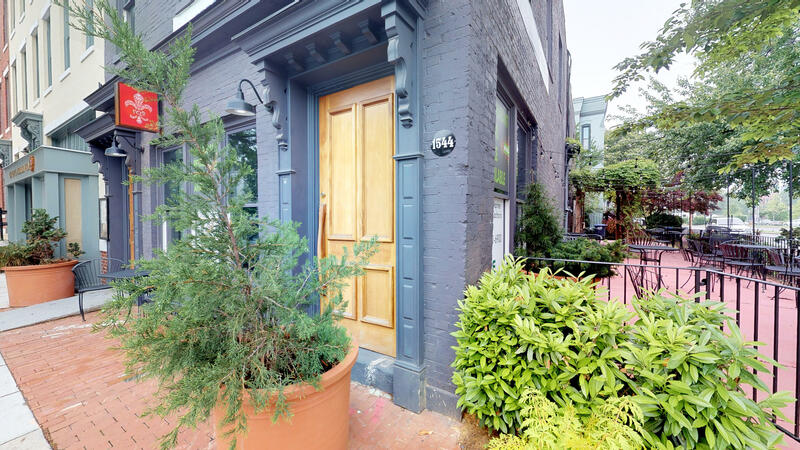 Nearby is the lively 14th Street Corridor, where you can find every type of storefront space: trendy restaurants and retailers, bars, established boutiques and salons. Small business owners have choices consisting of both new buildings, and older townhomes that have been renovated to store fronts. Shaw is arguably the hottest part of town with many of the city’s top restaurants. 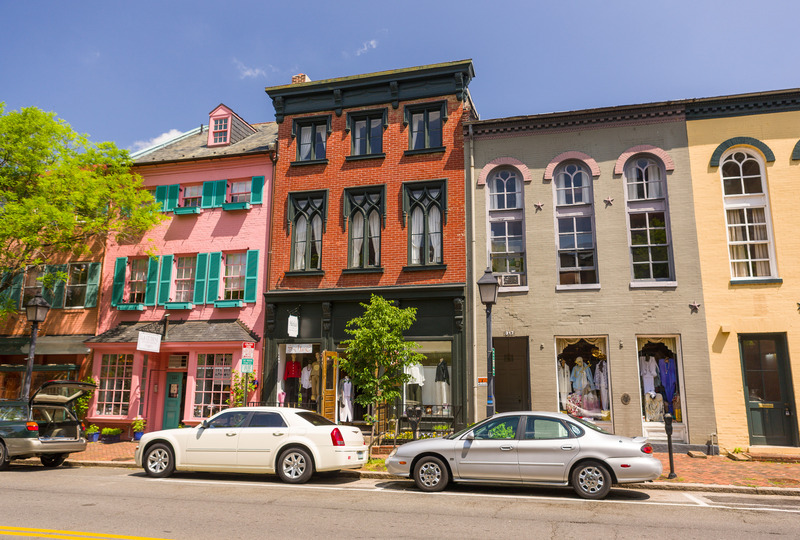 Small business owners will find older buildings with all of the charm of a historic facade, but renovated for a current look and infrastructure. 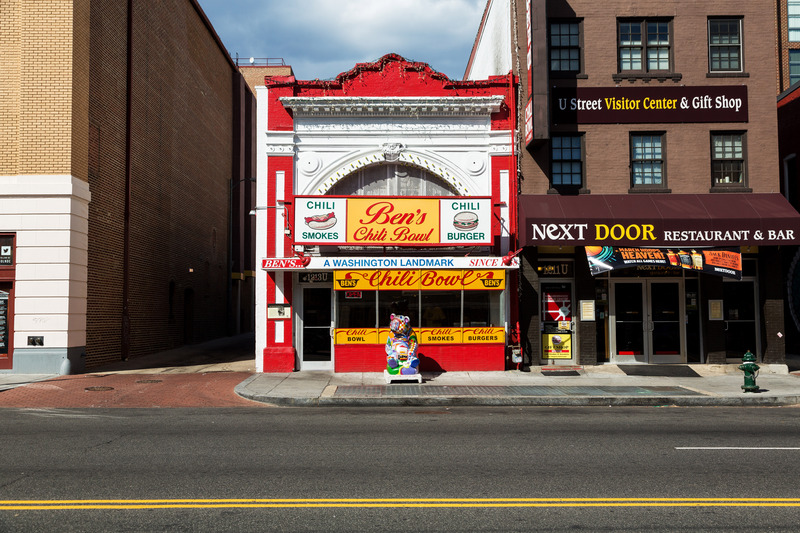 Heading northeast, the H Street Corridor is an up-and-coming artsy area known for its ethnic restaurants, pop ups and community atmosphere. Locating your storefront here will give you more bang for your buck and appeal to the hipster crowd. Nearby NoMa is next to the busy Metro station. Local restaurant owners looking to appeal to highly educated, affluent customers at a lower cost could find a good fit here. South on the Capital Riverfront, the Navy Yard and The Wharf, lots of new building has created parks, the baseball stadium and new residential buildings. Retailers will be in good company with a lot of fast casual lunch options, wineries and restaurants. Another option for more cost-effective retail space with access to the same upscale DC audience is suburban Maryland. Bethesda Row in downtown Bethesda is easily accessible to the Metro, and is flush with retail space including premium retailers like Williams-Sonoma, Anthropologie and Warby Parker. Chevy Chase and Friendship Heights boast plenty of parking, accessibility to the Metro and walkability for consumers maximum flexibility. Coffee shops, restaurants and other services are popular to meet the needs of a lunchtime crowd. Further north is Gaithersburg and Germantown, where you can get more bang for your buck, while still accessible to the Metro. 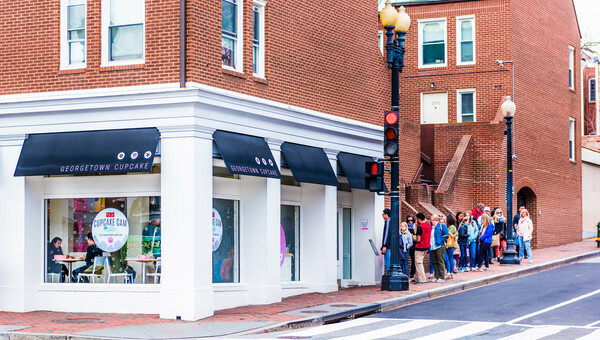 Heading northwest of DC sits Northern Virginia, a growing hub where small business retailers can rent retail space with more bang for their buck. Ballston, Tysons Corner, Old Town Alexandria and Crystal City are all metro accessible to DC with a population of higher income families. 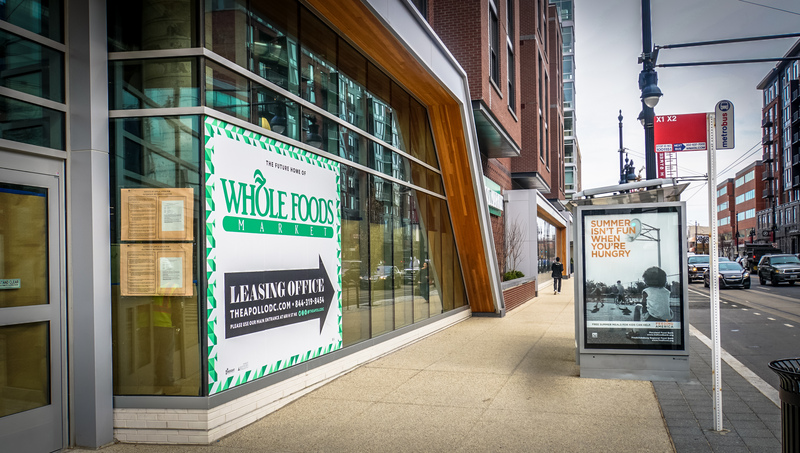 The area is booming with vibrant, new street level retail space, with small businesses moving in to serve the same type of urban consumer as DC.